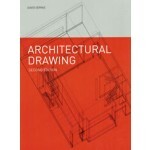 This book focuses on the exciting possibilities for representing the built environment with techniques ranging from pencil sketching to computers. It teaches students the following skills: how to draw using a range of media, the basic rules of making effective spatial images, and how to express ideas through appropriate media and forms of communication. 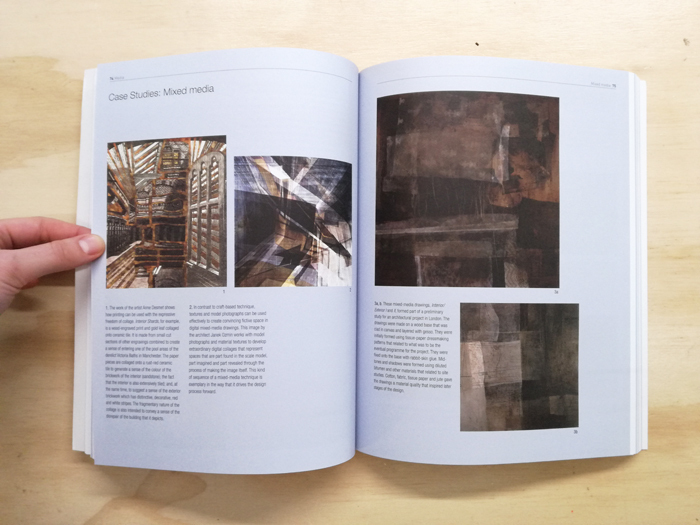 Following a revised and expanded introduction, the book is divided into three sections: Media, Types and Places. 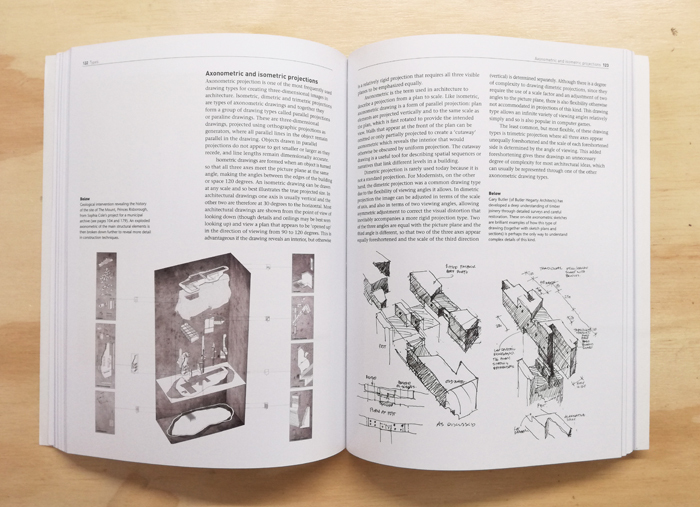 Each section is illustrated with exemplary drawings and accompanying commentaries. 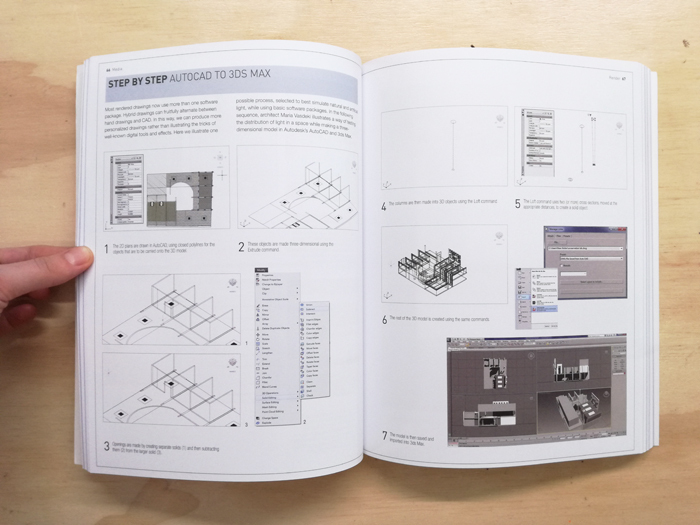 Step-by-step sequences and practical tips will further help students to make the most of their newly acquired skills. 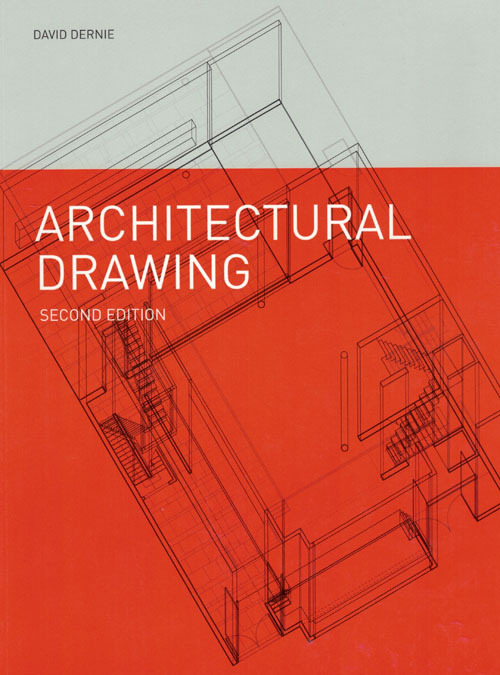 The second edition includes more on a variety of techniques, particularly digital, and new artworks from practising architects, making it an indispensable practical and inspirational resource.